Merry Christmas in July! Such a great holiday! 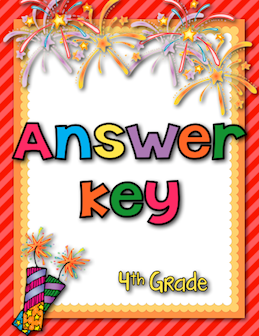 To celebrate, I posted a back to school freebie on my Facebook page! 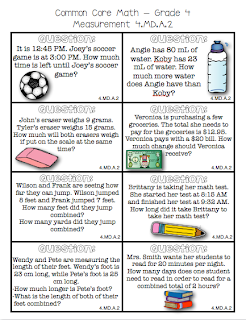 Use these pages on your "meet the teacher" day! 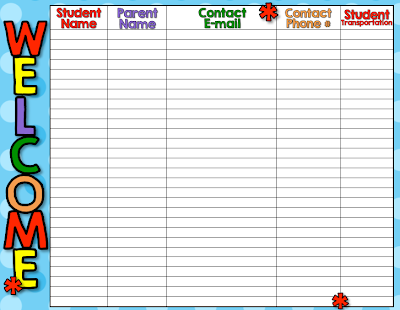 I always have additional forms parents need to fill out, but this is a great way to see who visited you and their contact information! I am a HUGE believer in positive calls home. Sometimes I have not looked through all of the forms parents fill out until the second week of school...but what if you want to call home about how great your students are doing? 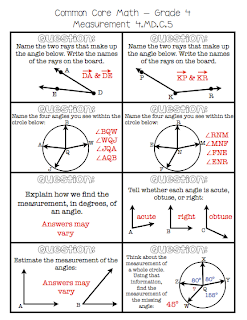 This is a great reference sheet! I know that depending on your grade level and the subjects you teach, you are less likely to have opportunity for parents to join your class for activities. 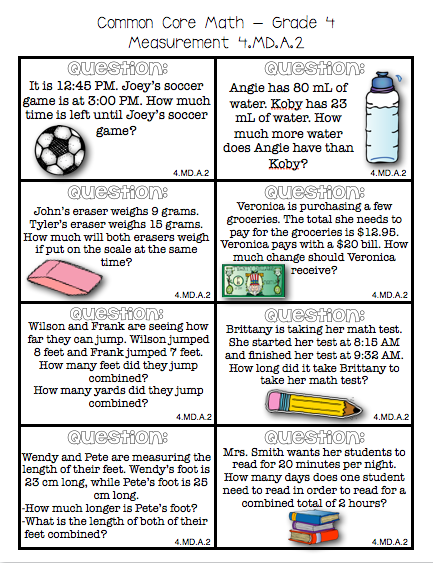 Since I teach math and science, I LOVE when parents come in to help out or join the fun! I love to get those parents to sign a different list. This gives parents a comforting feeling at the start of the school year because they know, right away, that they are welcome in my classroom! Plus, it is extra help for me! Think Win-Win! 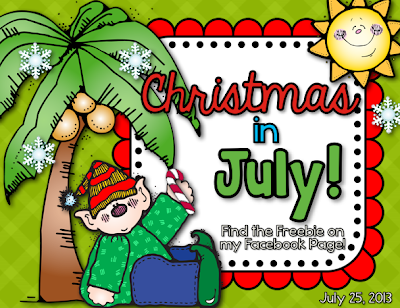 Click the images in order to head to my page and download your freebie! When you get to the Facebook page, look for the "fan freebie" button! 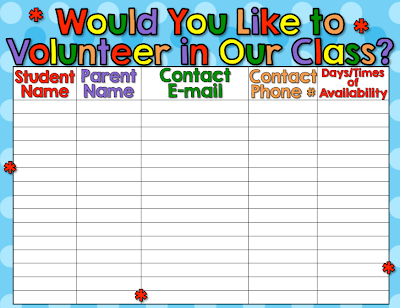 Keep checking back for other, matching forms for back to school! Ah! I have some big news! I have finally joined Facebook as Little Lovely Leaders!! I will be doing A LOT of Facebook Fan Freebies in these coming days before Back to School! I hope I can help some of you with all of those "little things" we need to do before we start our new year! I would love love love to share these freebies with you, so pleeeease (with a cherry on top) head over over to my facebook page to "like" the page! Once you "like" it, all of those fan freebies, announcements, and giveaways will be so easy for you to read about! Fourth Grade Common Core Math Hot Seats!! 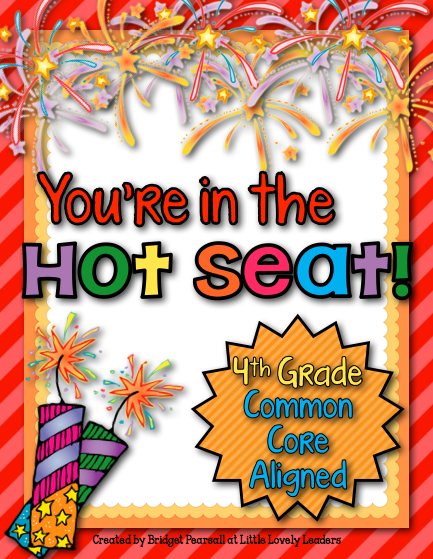 Click on the grade level for the hot seats you want! Last little note...I have also joined up with Bloglovin! Can't wait to start following all of my favorites on there! Gosh, I just love all of this technology! I am so late on the 21st century train.... haha!! I have been back to reality this week! Home from the mountains for a week now, and I have definitely done some preparing for the new school year! I've been avoiding some "real" work, but shopping has been great! I have officially become a Martha Stewart organizer! I needed new desk accessories for this year - mine were becoming yucky... so I went with this beautiful, clean white from Martha Stewart's collection at Staples! I just love love love it! I cannot wait to put it to use! I have been searching for containers to keep my math games in FOR-EV-ERRRR! Guess what!? I found the perfect ones at the Dollar Store! Yay! The best place to find something when you know you need to buy a lot of them! I am so excited! 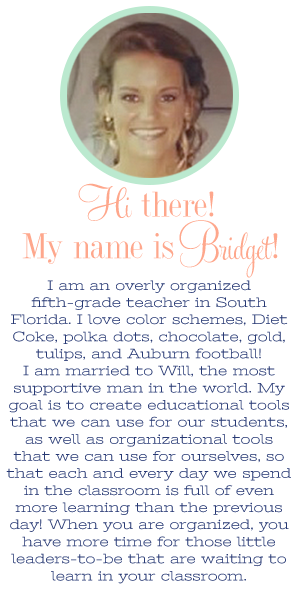 What is great is that I don't have to be picky about color, because my classroom theme is all colors of the rainbow! :) That makes it easy! I love these containers because they snap shut on the sides, so I know that the materials will stay inside the containers even if they aren't "handled with care" each day! My husband and I went to get frozen yogurt last night and walked into the book store. I have been getting reallllly into cooking lately, so I had him pick out a cookbook he liked! Here is his choice! I will be sure to share our favorite recipes with you all! Has anyone tried this book? He liked it because there is a photo of each recipe! I love that, too! Find out where I got these FAB FINDS by reading this blog post I did earlier this week! 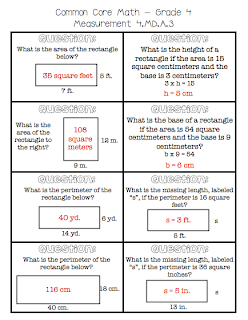 There is also a freebie waiting for you at that blog post! Now time for my favorite pins! I am in the process of trying 7 different recipes! I thought it would be a week long venture; however, I have realized that with just 2 of us eating, there are always leftovers we need to eat! So...this will probably take 2 weeks! I have found my first two recipes on Pinterest! The first recipe, for quinoa stuffed tomatoes, can be found HERE. I found it on Pinterest and it turned out AMAZING! Tomatoes are not very sturdy, so I think next time I will put tomatoes in the mixture and stuff it all into peppers, instead! Peppers are much easier to stuff! My second recipe can be found HERE, and was my favorite of the two! ...Probably because I love pasta... Spinach and chicken pasta! Delish! :) Made lots of great leftovers! Check out other's favorite pins from this week at the First Grade Parade! I am so super excited about these two new decorations I got for my classroom the other day! I spent a month in the mountains with my family...unfortunately, I had to leave... We went shopping and found the cutest children's store. I was really only looking for precious toys for my niece; however, I stumbled upon these RIDICULOUSLY AMAZING pieces of artwork for my classroom! This "Freakishly Talented" board is going to be so fantastic for student work! I will make sure that the expectations are set high in order to get your work put on this board! :) It will be really fun to celebrate the students whose work ends up in one of these five clips! 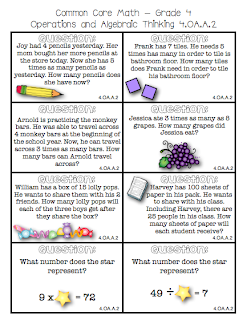 Because your students will not be able to take their work home to their proud parents if you hang it up on this board, I created a new freebie to share with you all! 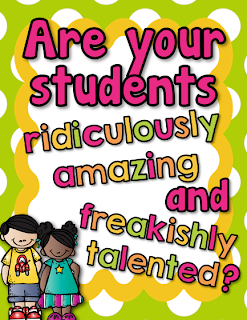 I will be sending little notes home to students so that they can show their parents how their work is on the "Freakishly Talented" board in the classroom. 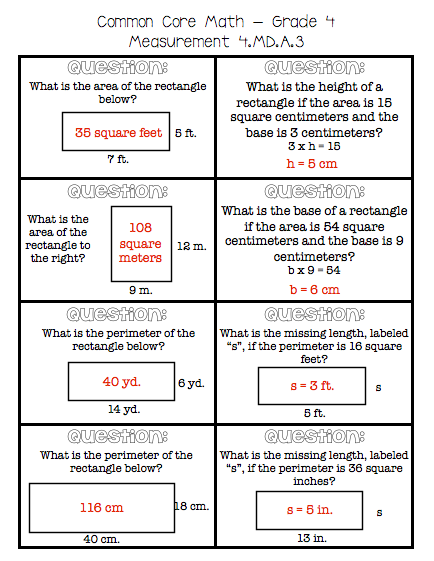 Click on the image below to download a copy for yourself! I love love love this! I can move the peg next to any of those different phrases so that the students can focus on being talented, unique, awestruck, curious, amazing, happy, quirky, and/or full of possibilities! I just love the message this sends to the children! Also, these fun words are great to use in their writing! 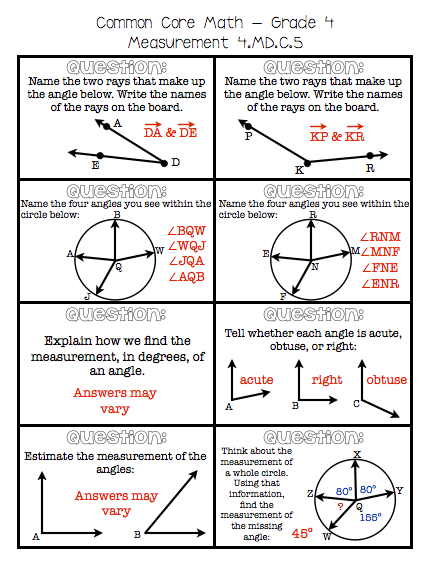 I can't wait to do a Science experiment and move the peg to "curious and awestruck"! Below, you can see a better picture of the peg, as well as the holes that are there for it to fit into. I can't wait to use this each day! Below is a photo of the tag you will find on the back of this artwork. Lori Siebert is the amazing artist behind these beautiful and uplifting pieces! Check out her blog! Keep a look out for another post coming soon so I can tell you exactly where to find all of her work! I have been in contact with Ms. Siebert and she is absolutely fantastic! 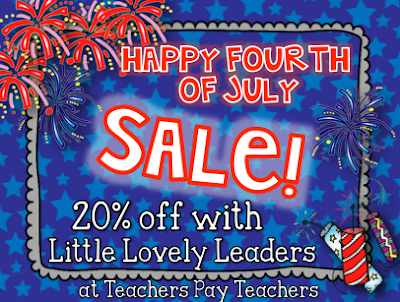 To celebrate today, everything in my TpT store is 20% off! Click on the image to head straight to my TpT store! 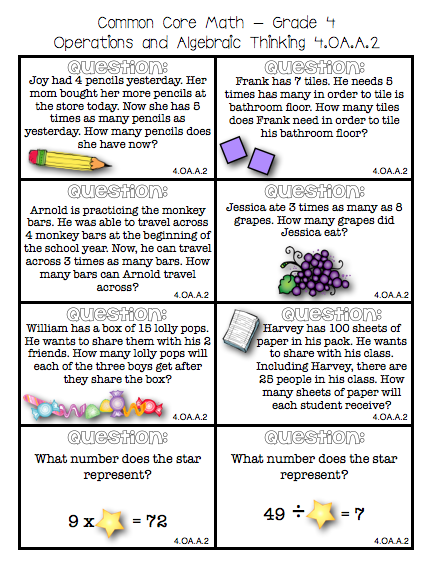 I love the idea of getting things done for my classroom before August so that I can really enjoy the end of my Summer! I hate that rushed feeling just before the beginning of the school year! Everything in my store is 20% off, and there are some things that can help you start your school year off on the right foot! 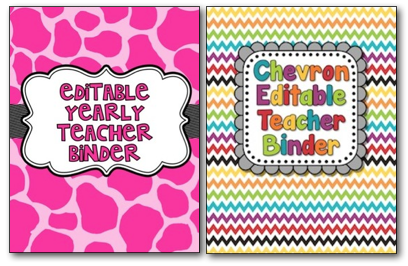 If you're the type that likes to type everything in to your binder, then these two editable ones would be for you! 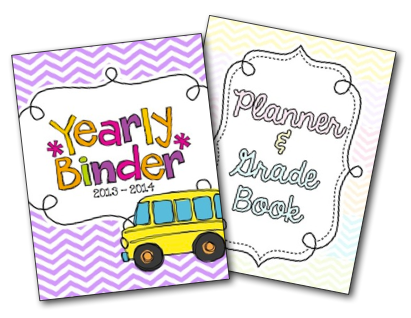 I am going to be using the colorful chevron one on the right for this coming year! One is bright animal prints and the other is rainbow chevron! 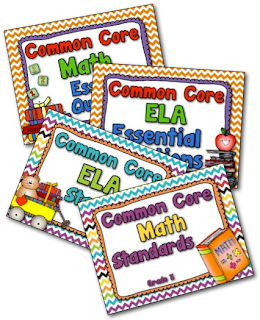 Maybe you want to get your students organized? Students love binder organization just like teachers do! 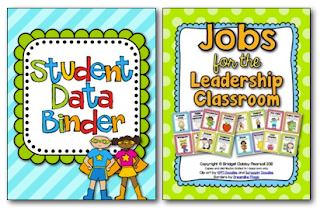 The student data binder comes in copy friendly colors, as well as bright colors, all in the same pack! 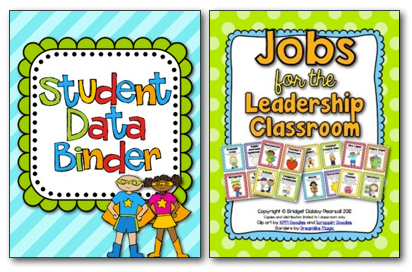 Your little leaders love to be assigned jobs in the classroom, too! This job chart for little leaders is one of my favorite things in my classroom! The kids love to change jobs each week! I don't know a teacher who doesn't love to decorate a classroom at the beginning of the year! Below are three of my favorite things for making the classroom bright and fun! The full year calendar was my most useful part of the classroom last year! I can't wait to keep using it year after year! 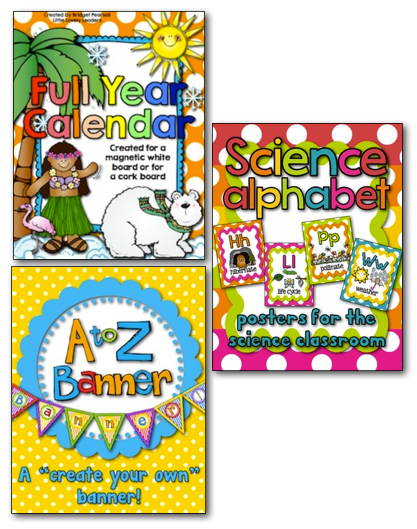 The Science alphabet is a new product this summer! Great for upper elementary grades who want to tie in the vocabulary with your alphabet over your white board! The A to Z banner can be used to create any banner you want! Unlimited opportunities! Thanks for reading! Happy shopping!!! I know there are many stores having sales today! Have fun bopping from store to store! I know I will be doing that throughout the day! I can't wait to see what items I end up with at the end of the day! :) Yay for getting ready for the new school year!